My oven is a hot mess. I blame this partially on myself and partially on my ovens dead light bulb. Without a light it’s hard to see just how messy the oven actually is. 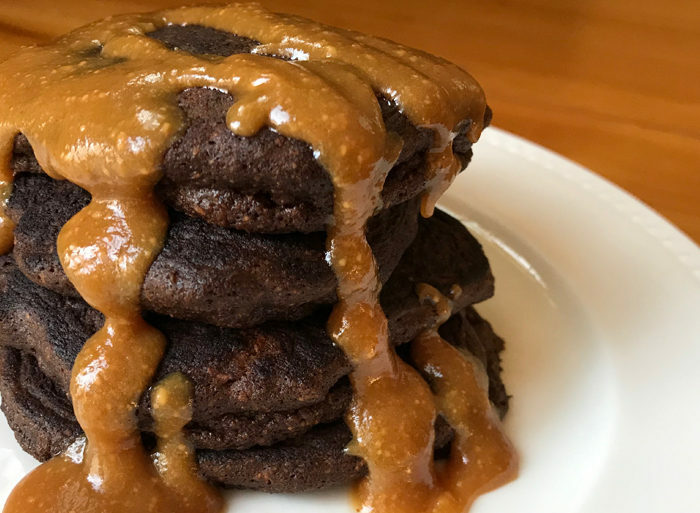 That is until six months later and you can’t cook anything without setting your smoke alarm off because the bottom feeders (aka chard food at the bottom of your oven) are taking over. 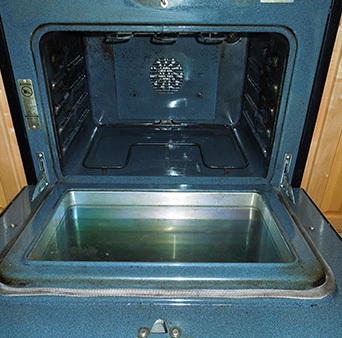 So how do you clean your oven without all those harsh chemicals? The solution is so simple you probably won’t believe me until you try it. It’s my natural oven cleaner recipe. 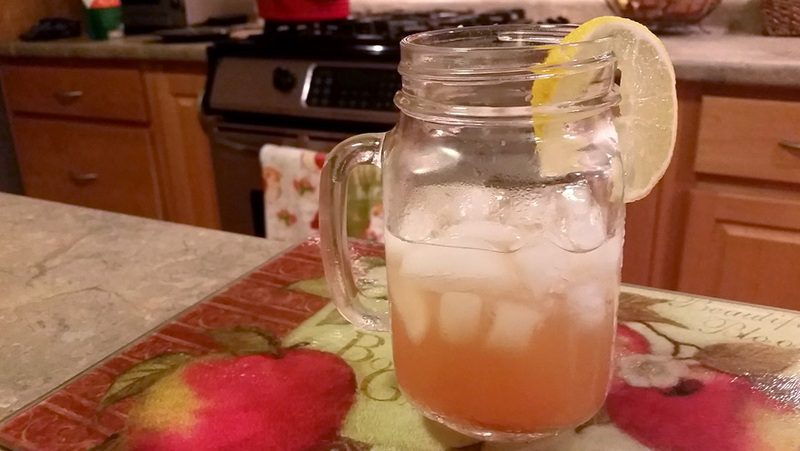 Yes, the recipe is as simple as it sounds. And look how powerfully it works. 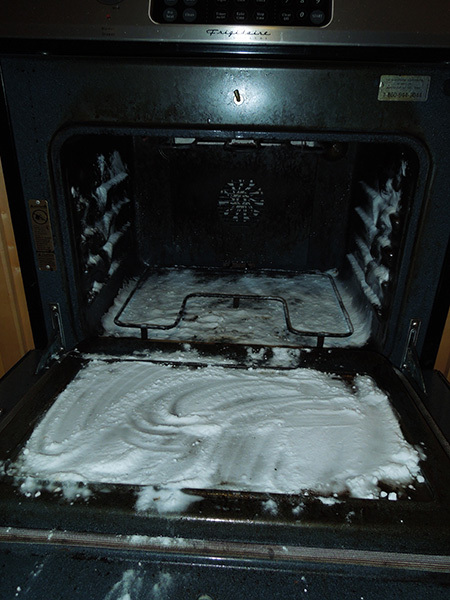 After removing all the charred food, dampen the inside of your oven with the spray bottle. Pour a generous amount of baking soda (about ¼” thick) over all the surfaces you want clean. 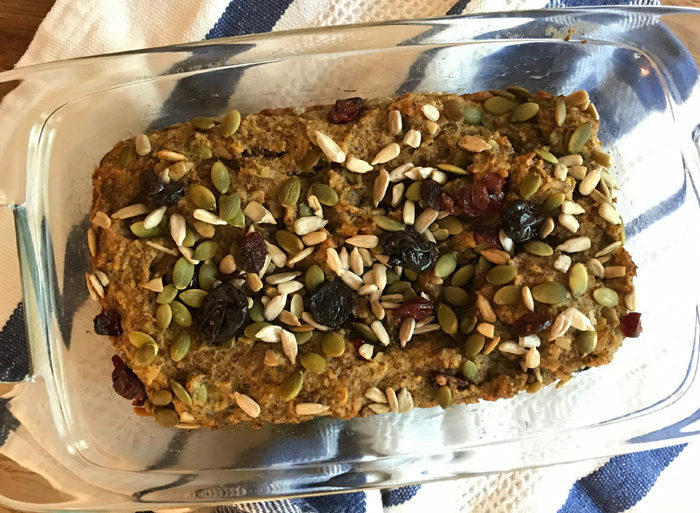 You want the baking soda & water ratio to make a paste. So if it’s too dry, spray more water. If it’s too wet, add more baking soda. This picture is just a few spray bottle sprays away from being the perfect consistency. Let sit for several hours (or overnight if your oven is really dirty – like mine). DO NOT TURN THE OVEN ON. Wipe surface clean with cloth or sponge and voila! 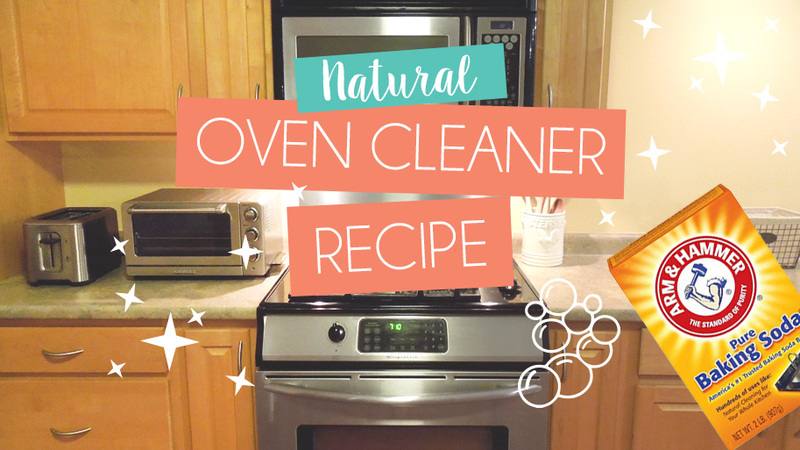 I hope you love this natural oven cleaner recipe! 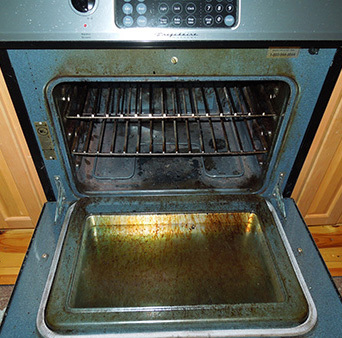 Let me know in the comments below what other natural ways you clean your oven!